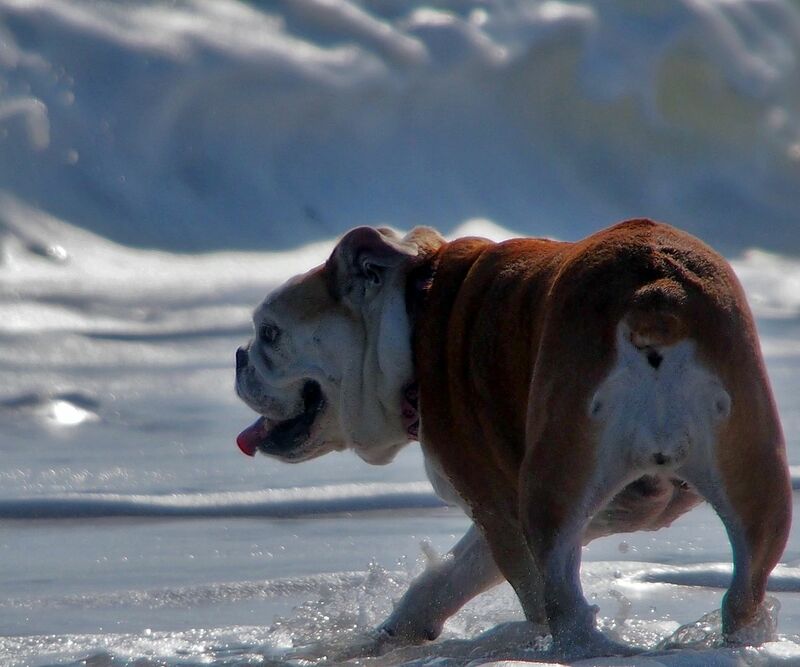 Thread: ~ENTER HERE~ Fromm's Annual "Cutest Bully Booty" contest! Re: ~ENTER HERE~ Fromm's Annual "Cutest Bully Booty" contest! This contest is now closed, thank you for your entries! We will send them over to our friends at Fromm who will choose the winner of this contest!